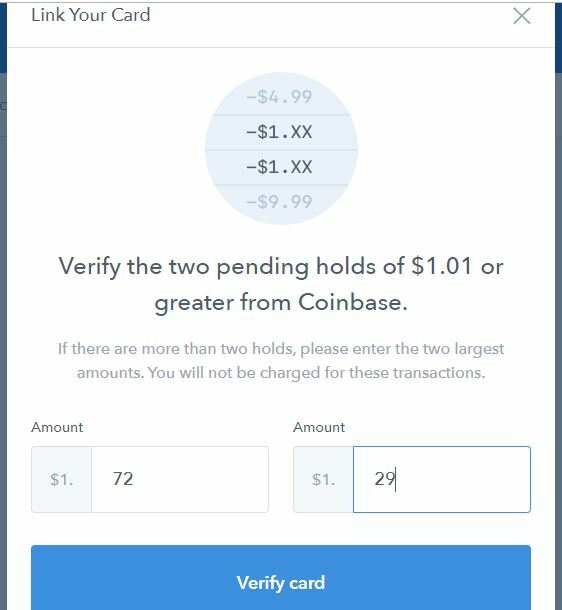 Coinbase is the most popular fiat to crypto exchange. It is mostly for US customers. 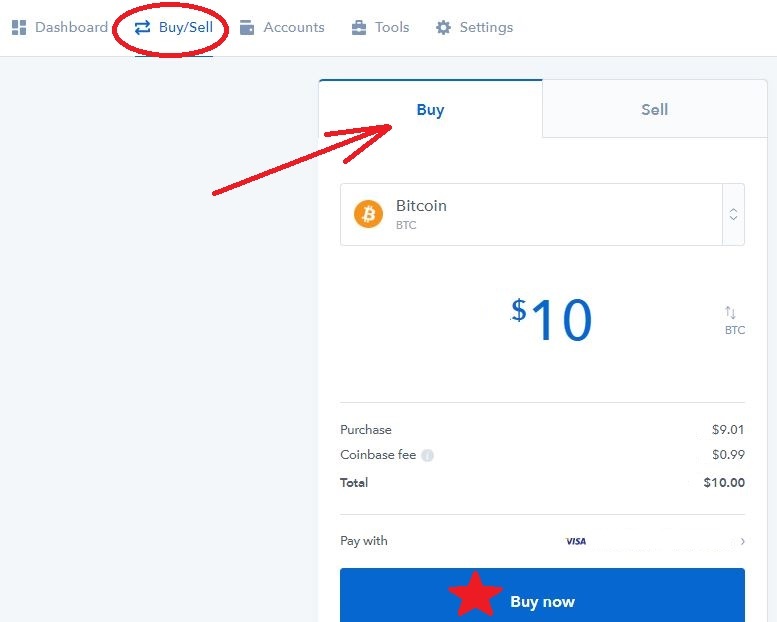 As most exchanges are it requires KYC (Know Your Customer). 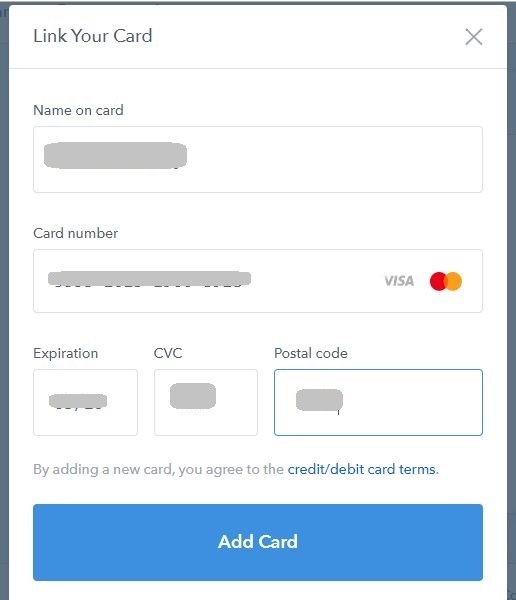 You will be using this as a tool to buy crypto using your debit or credit card. 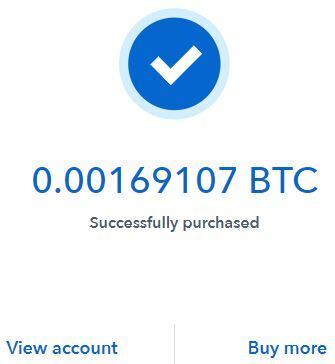 If you don’t have an account with Coinbase yet, you can sign up HERE. 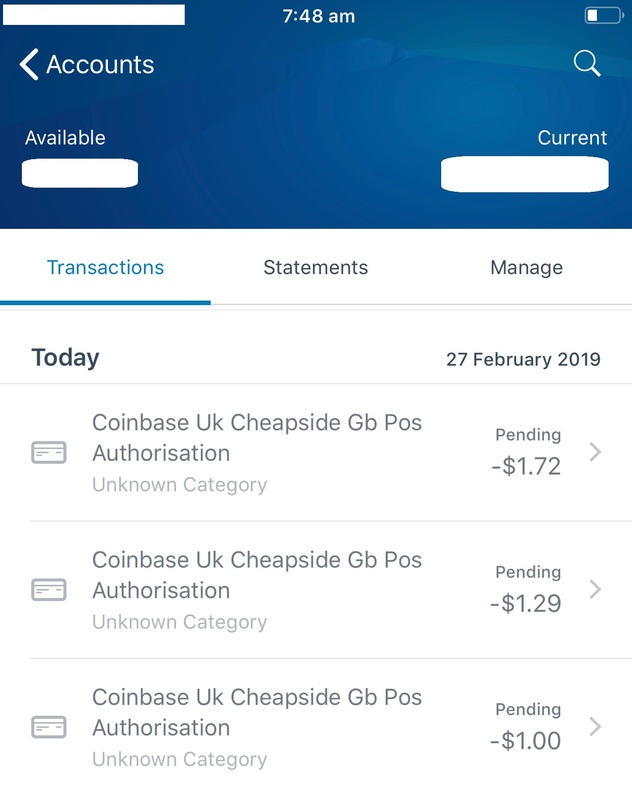 Once you have an account with Coinbase, Log In and go to your DASHBOARD. 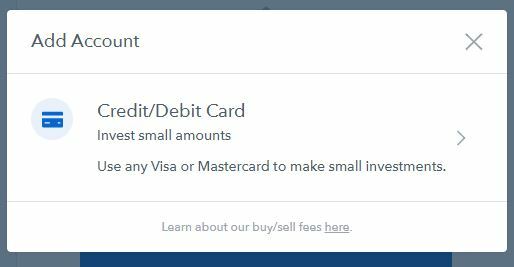 There are a few countries that Coinbase DO NOT support selling your crypto for fiat money (dollar). 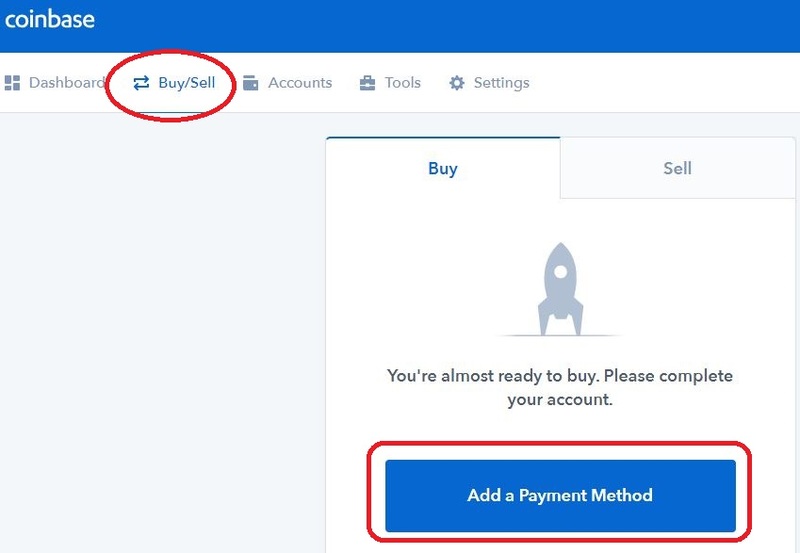 What you can do is send that crypto to another exchange that supports it like CoinSpot or Coins.